No matter what time of year, or state of the economy, one thing is constant. People like to get out, party and have a good time — certainly a compelling reason why the club scene remains vibrant and growing. And a major factor in the “club experience” can include combining music with something “different” — microbrewing, bowling, boat racing or the outdoor Las Vegas experience. These may be nontraditional in terms of the definition of a “typical” club approach, but all of the projects we checked in on shared the common requirement for a great sound system. And clubs today often have to wear many hats — not only providing the usual drinks and dance beats, but also have the flexibility to handle other events — whether private functions and receptions as well as corporate bookings, all of which can become a key part of a smart venue’s cash flow. With that in mind, we decided to look into some recent club installations and see what’s driving the action. Each project was distinctly different in terms of its approach and reaching the goal of serving the clientele, but all were seriously focused on audio excellence — a good thing for all concerned. 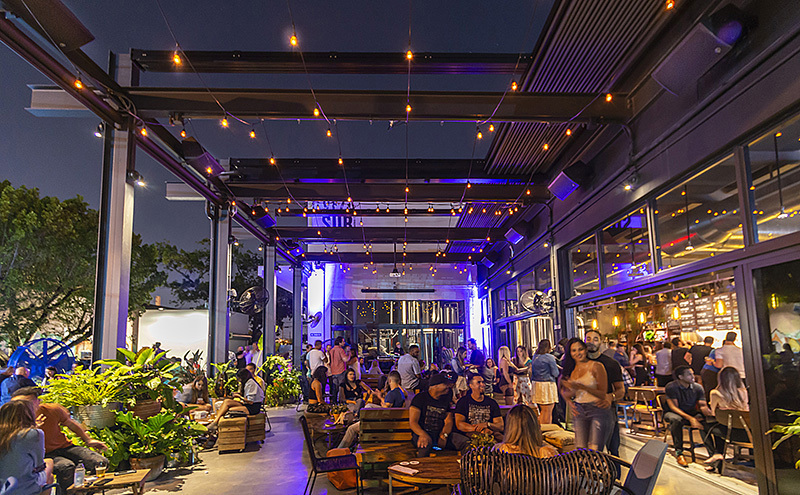 Located ted in Miami’s Wynwood Arts district, the Veza Sur craft brewery is all about great beers and good vibes, in both the inside and patio areas. .To ensure sound reinforcement capabilities would be able to enhance the visitors’ experience, Veza Sur elected to deploy loudspeakers for both the inside and patio areas. The brewerey opted to purchase DAS Audio WR and Artec Series components. Sound Investment Audio, an AV design/build company that handles lighting, video and audio and has offices in Washington, D.C., New York, Miami, Los Angeles and Las Vegas, was contracted to handle the project. Sound Investment Audio’s John Fiorito assembled a SR system consisting of eight DAS WR-6412FX 2-way passive enclosures, four WR-322SFX subwoofers, six Artec 308 2-way passive boxes and two Artec 322S subs. All that separates the inside from the patio area is a glass wall that spans the entire length of the space. On the inside, the Sound Investment Audio team placed the two Artec 308 point source enclosures above the glass wall — near the ceiling — angled down to cover the venue. At each end of the room, the team positioned a single Artec 308 on the end walls, angled down and facing into the room. On the opposite wall, there are two additional Artec 308 enclosures. These are positioned in the corners at each end of the bar and face down into the customers’ listening area. For low-frequency support, the two DAS Artec 322S subs are positioned up against the ceiling, with one enclosure each at the extreme ends of the room, directly above the Artec 308 enclosures. On the patio, the eight DAS WR-6412FX point source speakers are positioned with four enclosures on each side of the area’s retractable awning structure, aimed down onto the patrons. 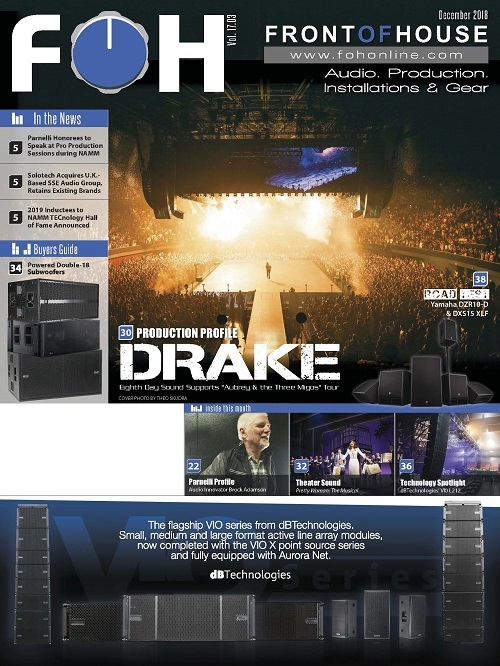 The four WR-322SFX subwoofers are positioned at floor level, stacked two each and positioned in the opposite corners. In both spaces, all mid/high enclosures run in stereo while the subwoofers run in monaural. The bowling lounge is equipped with a Bose ShowMatch system. The appropriately-named Lucky Strike Entertainment hits all the right points: the 20-location entertainment and hospitality company has operated its trendy bowling lounges in Los Angeles, New York, San Francisco, Houston, Chicago, Denver, Honolulu and other major cities for 15 years, combining bowling with great food and cool cocktails. Four years ago, the company began adding live music, locating entertainment stages in several of its locations. 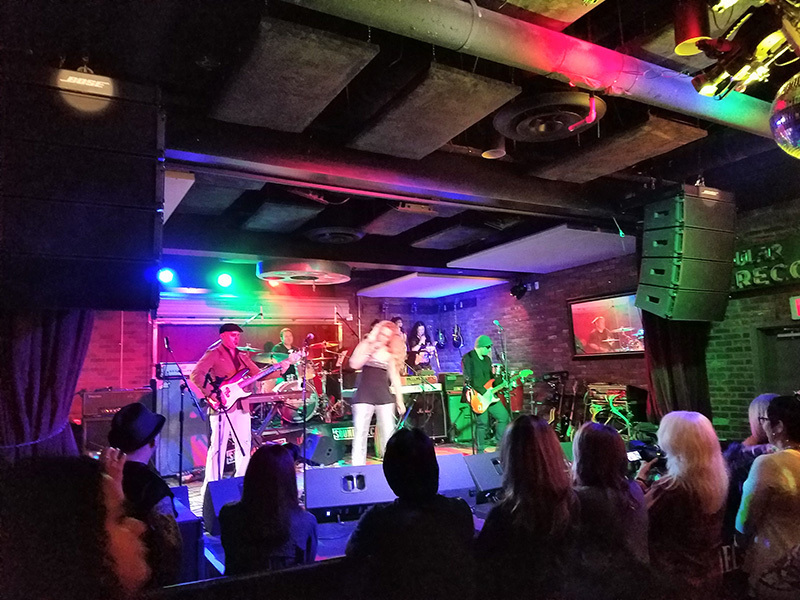 Hollywood was the first Lucky Strike Live venue, and it’s become a major force in the L.A. live music scene as well as a showcase for many well-known concert artists and the sound equipment they use while there, notably a Bose Professional ShowMatch compact line array loudspeaker system. Artists including Johnny Depp, Gilby Clarke, Deryck Whibley, Dave Grohl, Phil Anselmo, Jerry Cantrell, Sen Dog, Steve Vai, Nuno Bettencourt and many others have performed through the Bose concert system. 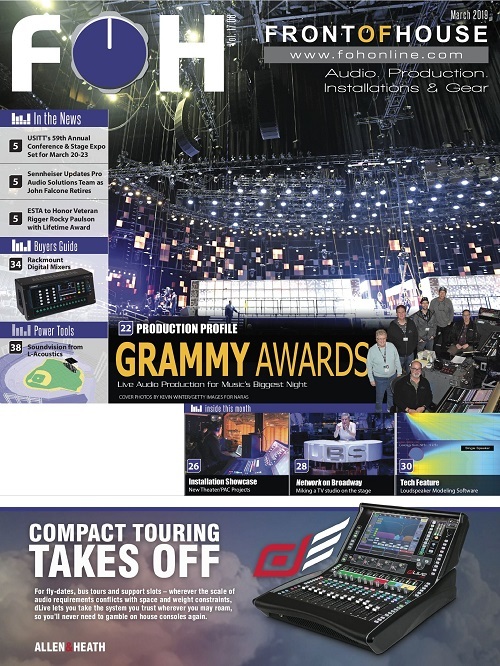 The setup includes two arrays of four ShowMatch modules per side and six ground-stacked SM118 subwoofers supporting a stage that faces out onto several of the venue’s dozen lanes. The system is powered by six Bose PowerMatch PM8500N networked amplifiers and controlled using a ControlSpace ESP-880 processor. The ShowMatch system is joined by backline guitars and amplifiers provided by Friedman Amplification, drums from DW and microphones from Shure. Michael Sanders, owner of Los Angeles-based integration firm Pyramid Pro Audio Inc., worked closely with Lucky Strike Management to tailor the system to perfectly match the architecture, including the use of Bose Modeler Sound System software. To address the layout around the stage — a wall and a bar at stage left with more open space to the right — Pyramid Pro Audio recommended the use of asymmetrical waveguides (50° on the right side waveguide, 70° on the left, for three SM5 and one SM10 modules per array) on the house right side hang in order to direct audio away from the bar and out towards the listening area. Before ShowMatch, the venue had an older system that first needed to be removed. Sanders then discovered that the existing rigging points were not sufficiently robust to support the new system. “We had to design some hanging points within the Lucky Strike structure and work around the existing electrical. We then ran all new cabling for the system, and installed the entire new ShowMatch system within a few days,” stated Sanders. 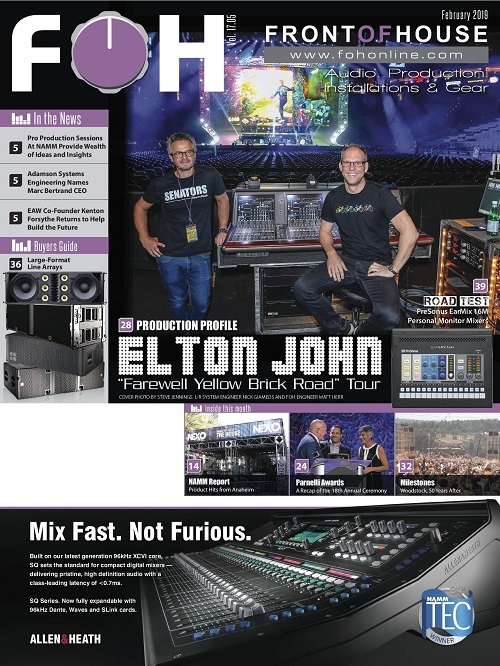 Integrator: Pyramid Pro Audio Inc.
Over the past few years, New Year’s Eve on Fremont Street has become a major event. Sometimes what happens in Vegas could only happen in Vegas. 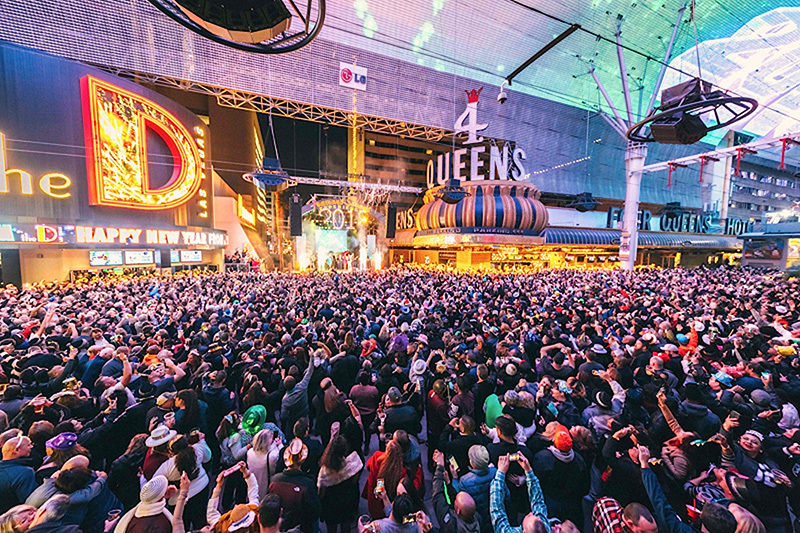 Such is the case with the Fremont Street Experience where, several years ago, its three outdoor live music stages were transformed to create a local club scene without any walls. The multi-block attraction is truly one-of-a-kind — part open-air mall, part Mardi Gras celebration, part non-stop music festival and part thrill ride — all for the non-stop pleasure of some 15,000 guests. A recent “new tradition” for the Fremont Street Experience is a wild New Year’s Eve celebration. The 2017/2018 event featured 12 bands on four stages (a special EDM stage with alluring dancers and aerialists was added for the event), along with onstage pyrotechnics and other surprises. 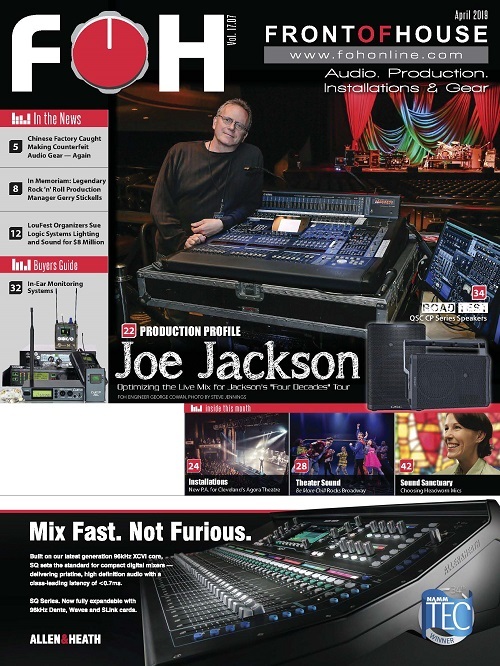 Joe Pizzo uses Allen & Heath’s SQ-7 for control. Guided by production manager Joe Pizzo, the stages have become a focal point featuring the appearance of local bands as well as national headliners, amid the bedazzlement of the street’s casinos and the 90-foot-high, 1,500-foot-long, 135,000-square-foot Viva Vision canopy (the largest video screen in North America). The audio systems on these stages run virtually 24/7/365 in an unforgiving desert environment. To survive, they have to be imbued with the fortitude of a feral mule. Regular upgrades play a big role within this world. 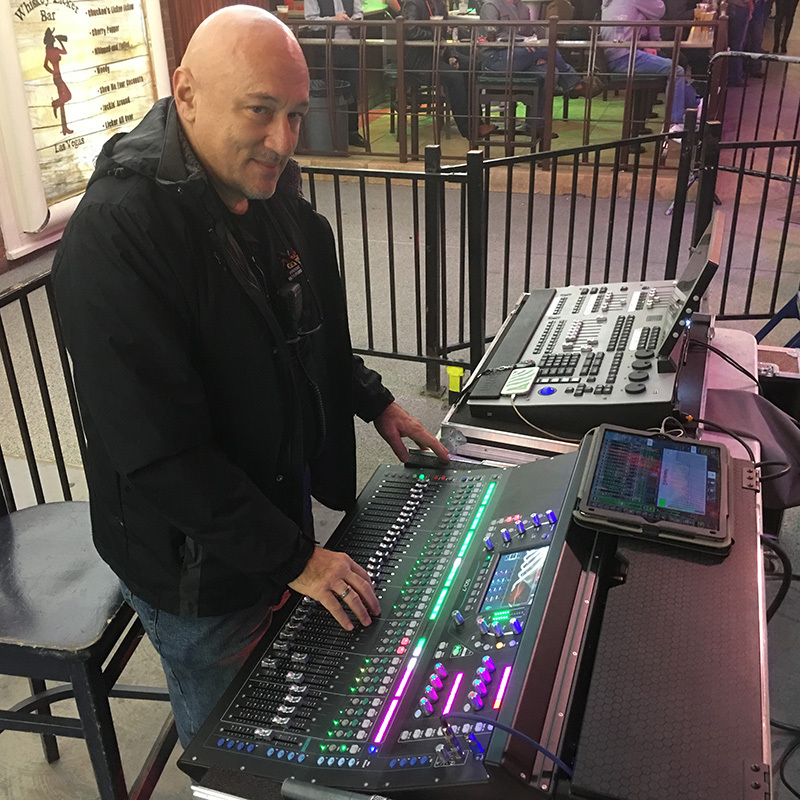 So following an overhaul of the street’s loudspeaker blueprint in 2016 that brought in new line array and point-source systems from RCF, Pizzo began thinking about taking the Fremont Street Experience to the next step, with new consoles. Each SQ-7 is outfitted with a 96k engine, extended control and I/O, 33 faders, 32 onboard preamps, 16 custom soft keys, and eight user-definable soft rotary controls. 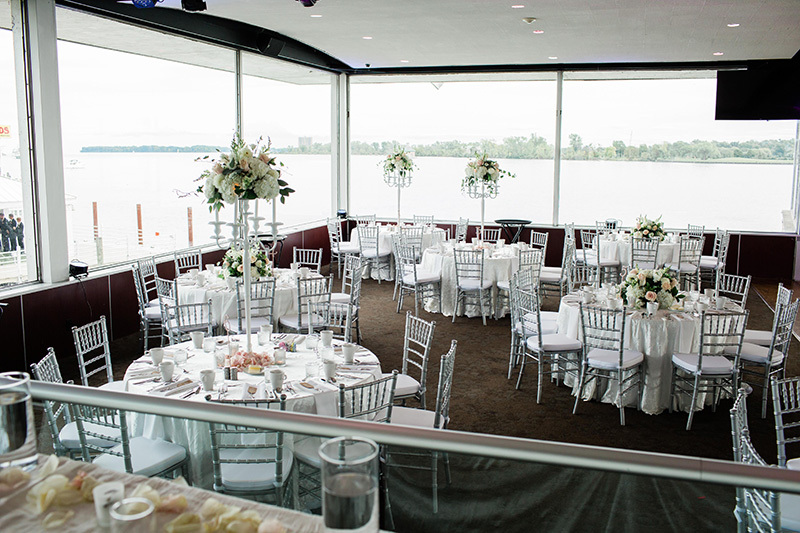 A waterfront entertainment venue overlooking the Detroit river, Roostertail — named for the jet spray created by racing boats — was founded in 1958 by Joe Schoenith as a combination restaurant and nightclub. 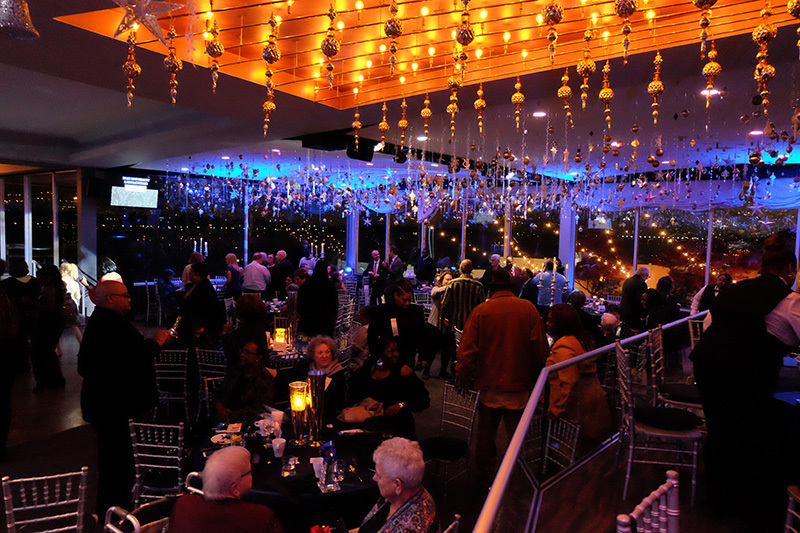 It originally hosted celebrity performers such as Aretha Franklin, Tony Bennett, Eric Clapton and the Rolling Stones, and is now a premier event facility for weddings, proms, corporate meetings, charity functions and holiday parties. This year, Roostertail is currently undergoing an extensive infrastructure and cosmetic refurbishment which includes a Martin Audio sound system comprised of CDD8 speakers and CSX212 subs in their elegant downstairs room. The Martin Audio system tackled acoustic challenges. For the main room downstairs, Faddol continues, “they wanted coverage from the stage to the bar area in the back, we were fortunate the client had no problem with eight CDD8’s mounted around the room. On the other hand, they wanted us to hide the subs, so I found a couple of pockets by the window up near the art deco ceiling for two CSX212’s by the stage and we put two CSX212’s further back in the corners of the room. For amplification, we used Martin MA5.2K and MA5.0Q amps with a DX2 speaker management system. 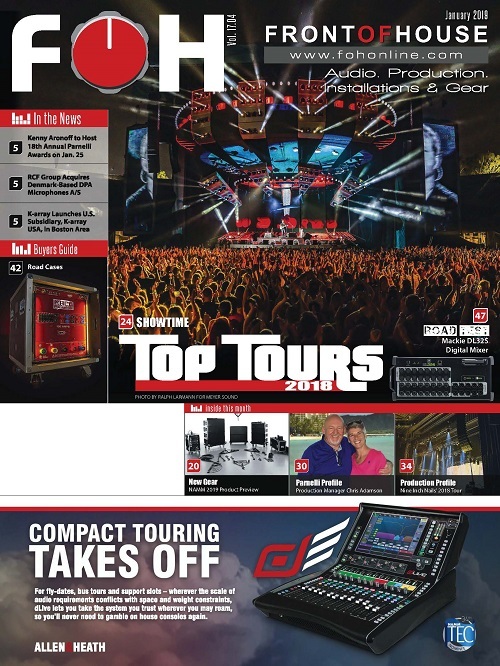 “Ultimately, we ended up creating three zones, one for the dance floor and two for the flanking areas so they can better control the subs to get a bigger sound when they want to really thump the room and dial it back for speeches at weddings, meetings and other events where we didn’t want to drown out the conversation on both sides,” Faddol notes. “The downstairs hall is our most popular space, and it needed an audio upgrade because the original system was over 15 years old,” says Michael Schoenith, Roostertail’s owner and operator. “We wanted a number of speakers to cover the room, but our challenge was providing audio without blocking the view from our 12 foot-high by 10-foot-wide glass windows.